You can run into a lot of strange problems when you own an RV. As a general rule, the more luxury items and technical devices you have, the more opportunities there are for things to break or fail. In this article, I’m going to show you how to repair a problem that occurs more often than you might think. 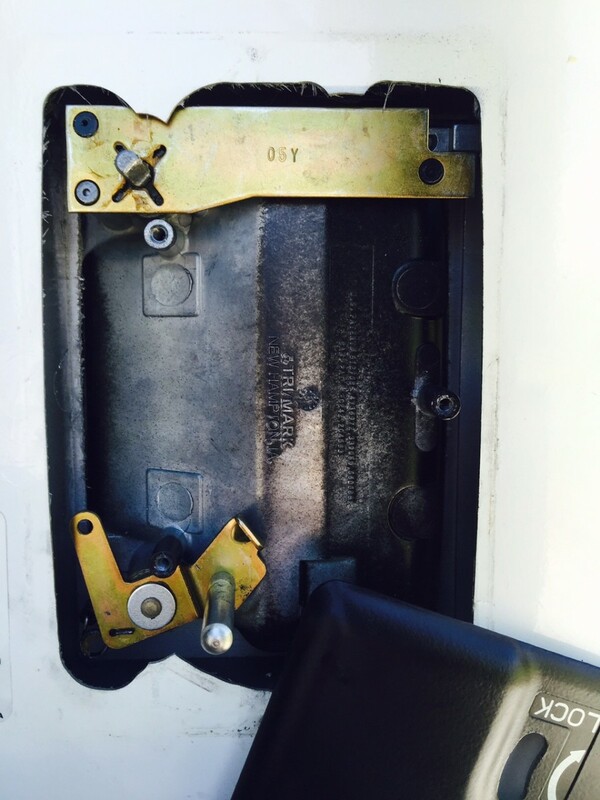 Many RV owners have experienced trouble with dysfunctional door lock mechanisms. When they try to get into their RV, the door has mysteriously locked itself, and when they go to unlock it with the key, the door still will not open. I had this experience recently when preparing for a trip. Remove the three screws securing the interior door lock assembly with a star-bit screwdriver. Swing the interior door lock assembly out of the way. It will swivel on the inside door handle shaft. Use a pair of pliers to bend the bent lever up into the proper position. Put the inner and outer assemblies back in place, and replace the three screws. 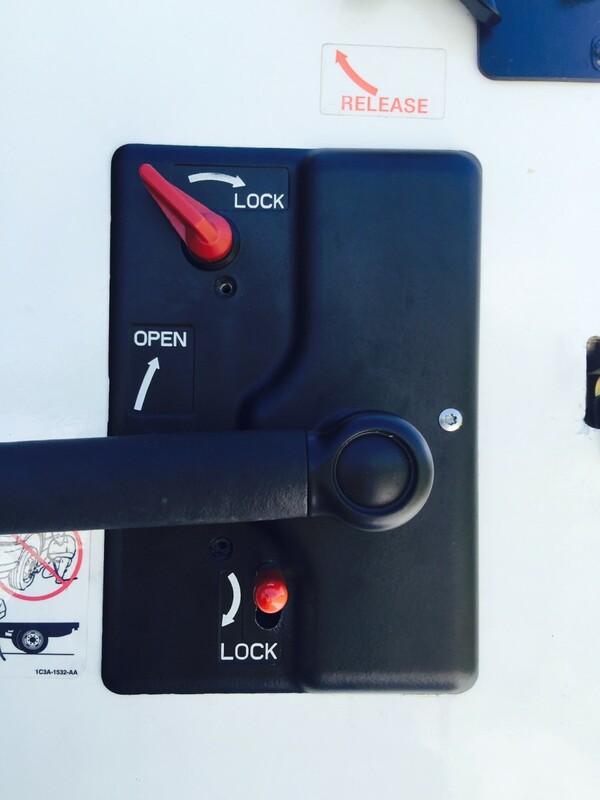 Continue reading for a more in-depth explanation of this process, as well as my experience with an automatically locking RV door. I pulled my RV in front of my house check that I had everything before embarking on a trip to Virginia with my family. Starting with the exterior, I confirmed that the fridge was running properly on propane, and our TOAD (that’s a tow car, for novices) was hooked up. Everything seemed to be fine. But when my wife tried to open the door for a final walkthrough of the interior, the door was locked. I took out my key and unlocked the door, or so I thought. It made a nice “click” sound, so I tugged confidently on the handle. The door was still firmly locked. I realized I had a problem. Frustrated and cursing my RV, I grabbed a ladder, opened the passenger window, and watched my wife make a very ungraceful entrance through the window. She unlocked the door from the inside, but I was still perplexed by the self-locking door. I spent the next fifteen minutes closing, locking, and unlocking the door. It worked fine. I let it be and went inside for a good night's sleep before leaving for our trip in the morning. Halfway through our drive and after six hours of driving, we stopped for the night at a campground in South Carolina for one night. We got out, locked the door, and spent the next hour wandering around and talking to other campers–just relaxing and clearing our heads. When we went back to our RV, I inserted the key to unlock the door. I heard the comforting “click” and pulled on the door handle. It was locked, again! My wife finessed her way into the window, this time much more gracefully, and let us in from the inside. For a while after the lock worked perfectly, but shortly after it got so bad that we didn't even need to use the key anymore. Whenever the door closed, it would lock automatically, and whenever we needed to get inside my wife performed her daily gymnastics. Once home, I consulted other RV owners on the forum IRV2. I described my problem and, in less than 48 hours, had two very good suggestions. 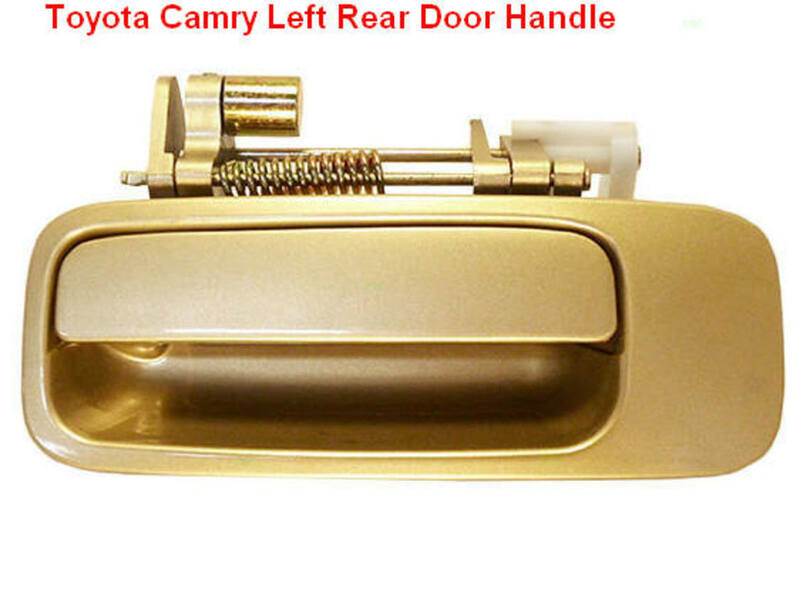 The outer door handle moves an internal lever that, in turn, pushes the internal locking lever to the open position. This lever can be easily bent, causing it to miss the internal locking lever, which keeps the door locked. As it turns out, what I thought was a big problem had a very simple solution. All I needed to do was get inside the assembly and bend the door handle lever so it would mate properly with the internal locking lever. This repair only requires two tools. Voila! You should now have a functional door that will no longer lock you out. My key is locked in the MH all the windows are locked and my key fab will not unlock the door for me to get in. What do I do? Assuming that you mean that your Keyless remote will not unlock your door, then the first thing I would do is change the battery in the remote. If it still will not unlock the door, then the next thing I would do is call a locksmith, in the hope that the key-lock will still operate the door lock properly. A locksmith is not cheap, but it is cheaper than the next option which is to either break one of the windows of your motorhome, or use a screwdriver and possibly wedge the interior lock lever to open. If the third option is necessary then remember my article and you should make sure you fix the problem with the mechanics of your door lock mechanism. 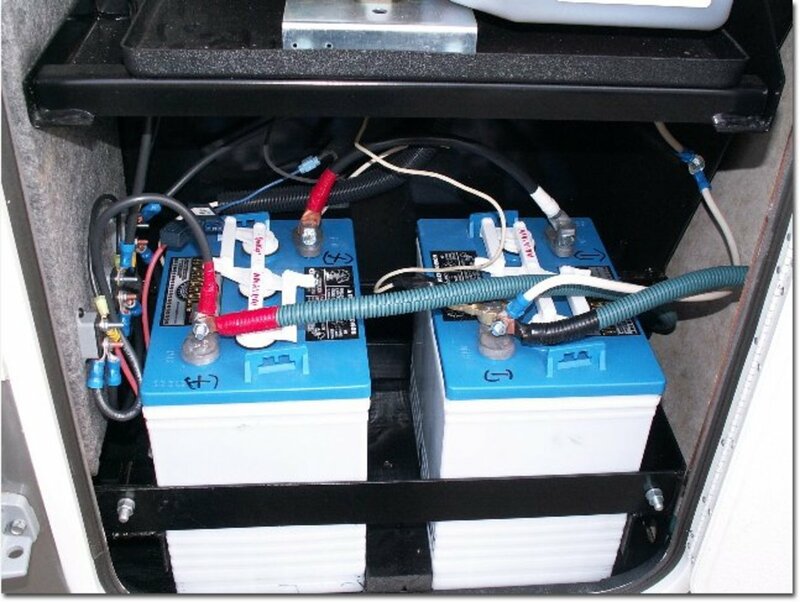 Where can I get repair panels for an RV cargo door? On the newer RV's you can contact the manufacturer's customer service for help. On the older ones where the manufacturer is no longer in business, you can search the web for Old RV graveyards. In the past, I have found a few of those who have hundreds of old, sometimes wrecked RV's and they salvage the parts for resale. I don't remember the names of any now, but they are out there. How do I get a locked motor window open? If you are saying that your RV has power windows, then I hate to tell you that I know of no way for you to easily open one of these windows. If you're saying that your power window has been "locked" by you, but now it will not "unlock"? Well, I would disconnect my engine battery for a minute or so, and then reconnect it. This might allow the RV's memory to reset and allow the window to be "unlocked." If this doesn't work, then you should contact your RV's Customer Service people and get their advice on what to do. Often there are special, unadvertised button combinations that can reset things in your RV. How did you get the window open? Most RV windows are either slide-type or crank-type windows. 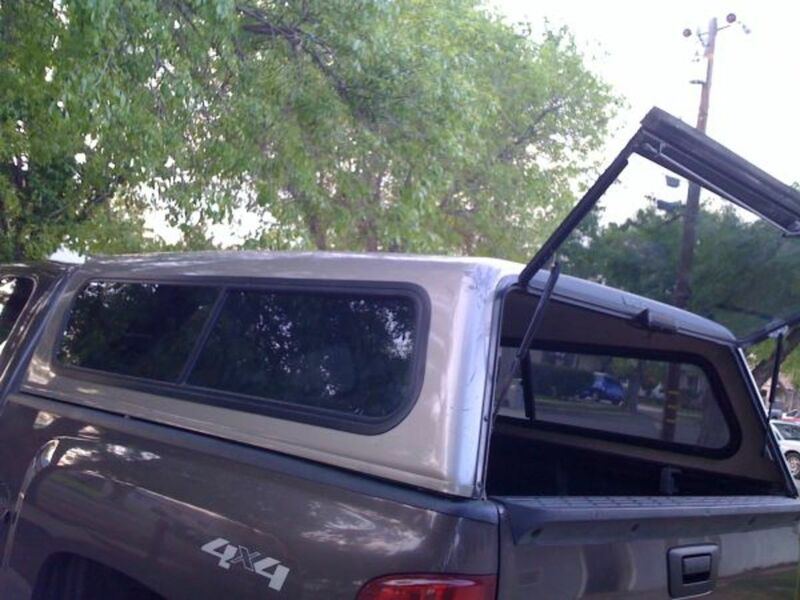 The driver's area windows are usually slide-type windows with a latch for security. I have a 2012 Coleman travel trailer and it has two locks on the entrance door. The first is the latch for the handle that opens the door the other is the safety lock. The same key opens both locks. The handle side works fine but the key will only go in about half way in the safety lock. Can you give me an idea? Actually, my Bounder motorhome uses two different keys for these tow locks. What you call the Safety Lock is usually referred to as the "Dead Bolt Lock" on RV doors. Coleman has a great customer Service web service and call center. I would call them and make sure that your two locks use the same key before I did anything else. If thy do sue the same key then get a small flashlight and look to see if there is anything jammed into the lock opening. I have heard of kids sticking things into locks and I have heard of some insects nesting in them if the camper sits in storage for a while. I would check these things before I called a locksmith. I have A 2004 American tradition motorcoach. I cannot unlock it from the outside nor the inside. I climbed in a side window, started it up, but it won't open manually or with air power lock. Now what? tetetic65 - No idea what camper you have but I can say that these windows will generally have springs in the mount. You would normally, open the window half-way and the grasp it firmly and press it to the left (or right) and the other end could then be slid out ot the frame. Do you know how to replace the glass in the back door window that has the swapping slide up and down window,in it? I don't see any removable screws anywhere and the fame around the glass has no play in the track what so ever? Considering the fact that you have already read this article and the assumption that you have already trie my suggestions in the article, you really do not have many options. I am also assuming you still have your key but cannot get into a window? 1- pick one of your front side sliding windows and break the glass. Then once inside you can repair the door lock and take the sliding glass window frame to your local glass shop for repair. 2- I cannot think of a #2 option. Irlene - The simplest thing to do is call a locksmith, of course. If you can read the number that is sometimes on the outside of the lock, you can contact the manufacturer's customer service for a replacement. I lost my rc trailer master key how can I unlock my door with???? Success, I was able to gain access without any damage to the RV. Thank you for your help. Thank you, I do agree with you, cutting into the frame wouldn't be the best choice. What I was considering was to cut the post that the door latches to, only if that post is screwed into the frame. The windows that are in the motor home are crank out and slide. the slide windows are locked by pushing a locking lever into the pane that is solid. 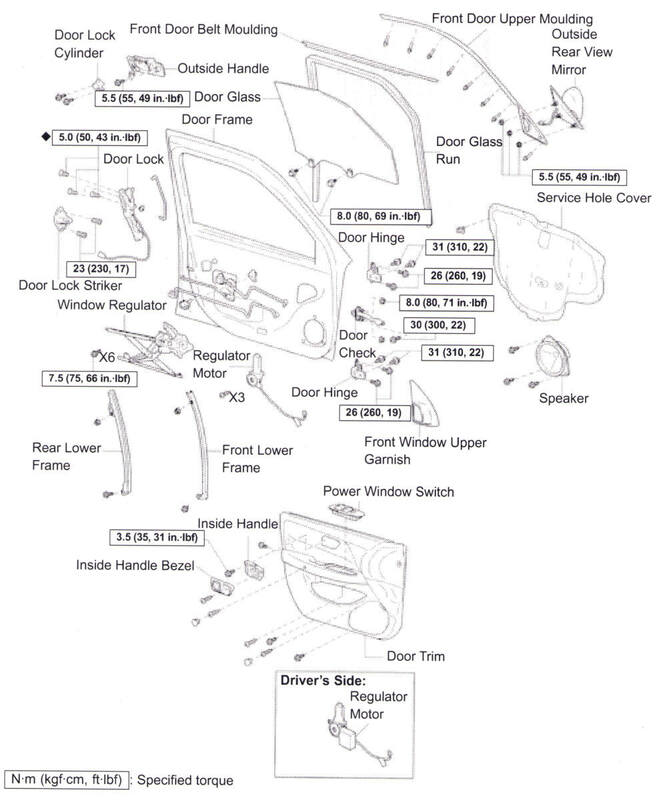 I believe i'll try to get a schematic for the door frame so I can see how the door post is installed. Thank you for your help. Cutting into your Rv frame is a little radical, it seems to me. If I had no other option, I would break one of the sliding windows (preferably the passenger side one. Then you could crawl into the window and open the door. And the sliding window frame could be taken to a glass shop for repair. Try this, and until you fix the door lock, you should probably leave one of your windows unlocked, just in case. manicmndy - There is still hope! If you check your windows in your RV, often the latch is one that latches by turning the lever, and the end does not fit into a receiver hole in the window frame. These can be opened by using a credit card or a thin piece of metal to force it open. 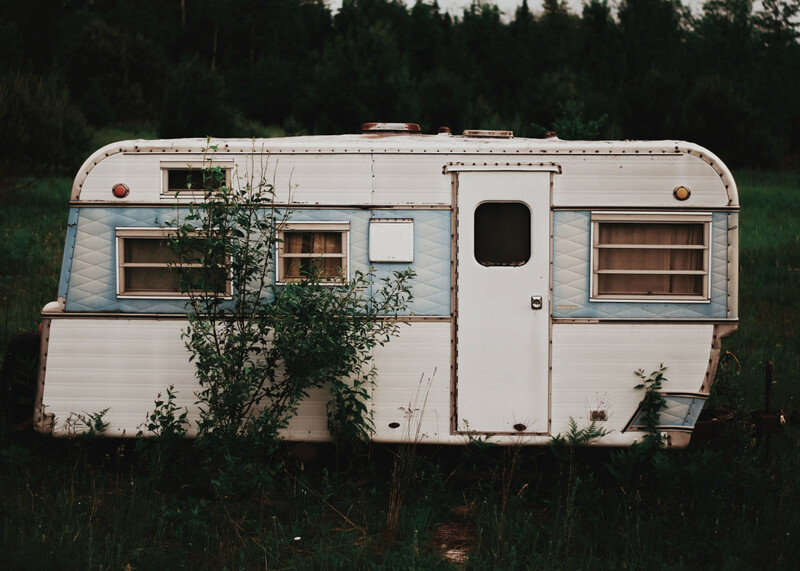 Otherwise, calling a locksmith may be your only safe way of getting into your RV. I DO NOT recommend breaking a window because these are custom built windows, often double-pane, and a replacement window can run you several hundreds of dollars. Believe me, I know from experience; a broken window (neighbor with a lawn mower throwing rocks??) cost me almost $500 on one of my motorhomes a few years back. Alaskanj - First of all, one lock is for your normal door lock, and one is for your "Dead-Bolt" lock. If your lock assembly is truly screwed up, then all the Fleetwood Customer Service number and they can get you the part number for a whole replacement assembly. If you think your assembly is repairable then I would suggest contacting your nearest Camping World Service Center and ask if they thiink it an be repaired, and of course for how much. Then yu have a price to compare with a replacement. 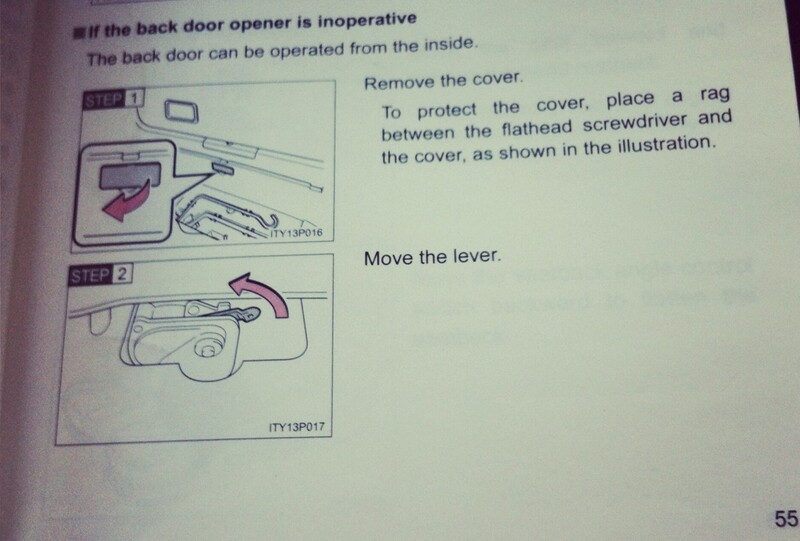 I have a locking mechanism on my RV that looks exactly like the one in the top phot on this page. I am seeking a replacement but not having much luck. It is for a 2004 Fleetwood Storm.... a repair shop screwed up the one currently on the coach and only one of the keys now works.... any suggestions? Katherine - I was lucky enough to have left one of my windows open. 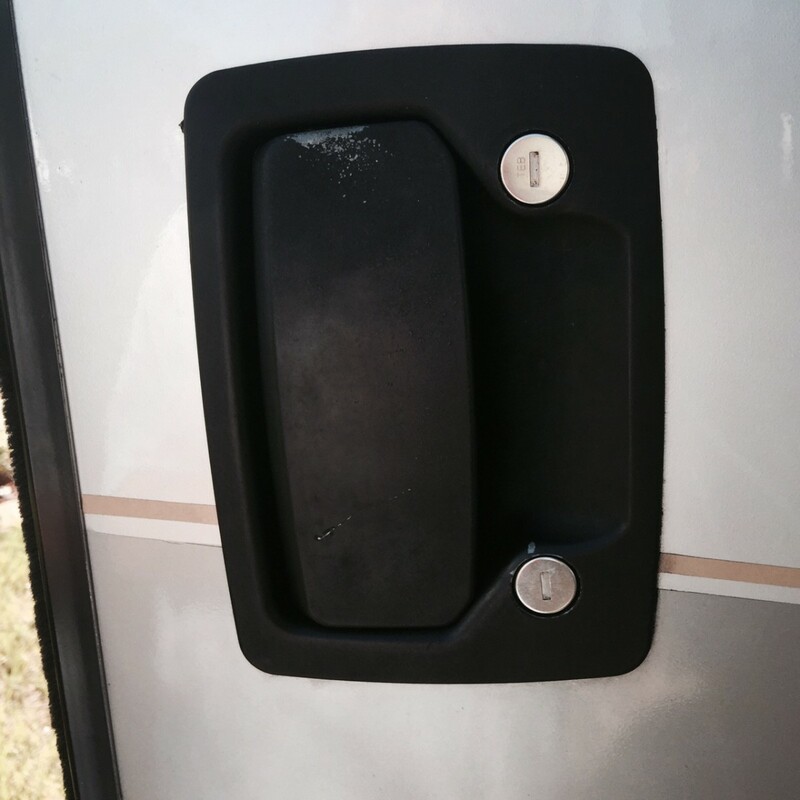 Most RV windows just have a swivel-type latch on them and you can use a thin blade to slide it open. Barring this, after discussing this with many other camper who had this problem, the last resort is to call a locksmith to unlock the door. Really glad I could help you. Thank You so much - this was exactly the problem and with this info was able to fix the door. I am having the exact same problem. I will be taking it apart tomorrow and hopefully fixing the problem. 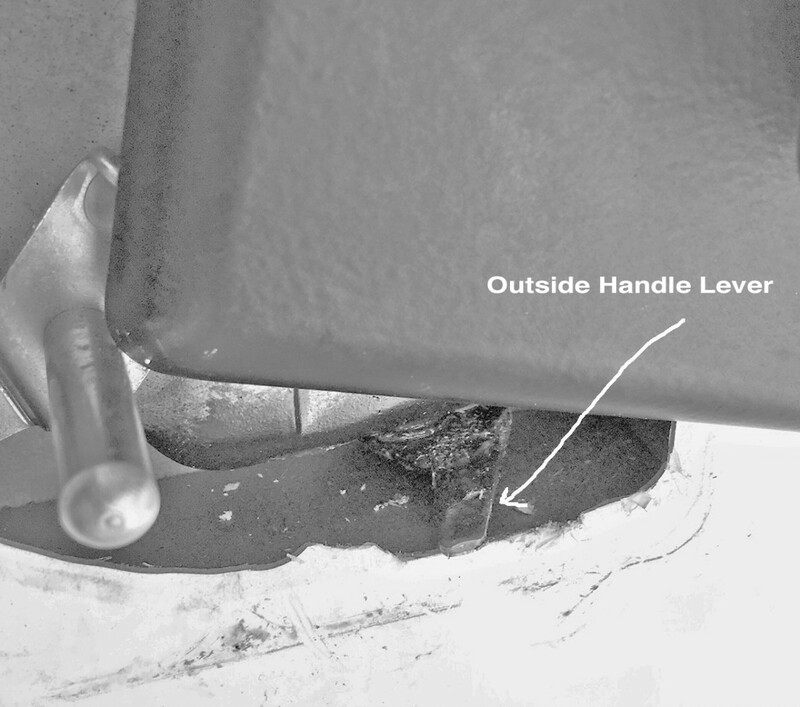 Mark Barnes - I am so glad that my article was of some help to you when you encountered this problem with the RV entrance door. I don't know why the manufacturer didn't fix this design problem years ago, but there are a lot of Rv's out there waiting for this problem to occur. Thank you so much! I had the exact same thing happen with my door--also the day before my family of 6 were leaving for a 2 week RV trip! I was up until 1:00am messing with the door and then found your post, and it worked perfectly! Awesome help. We recently bought a 1994 Fleetwood Bounder with the same lock issue you described. In fact, I had to be hoisted through the passenger window and once through the driver window just to get into the darn RV. Kristen Howe - Thanks so much for the read and the Comment. I try to share things for my fellow RV owners that I have learned the hard way. An RV is a complicated machine with so many things that might go bad while you travel, so we all need such tips. Don, great tips on how to get out of a jam, when you're stuck in your RV. Very useful to those who own a RV. Thanks for sharing your story in this lens. Congrats on HOTD! I enjoyed your story. Such a simple solution to a frustrating problem! I was once locked inside a bathroom aboard a ship -- was not fun. The solution can be simple, but it can still take ages and much frustration to work out what to do. I had a similar problem with my car recently. It locked me in! Had to ring for help. These modern contraptions! Although I'd probably still be there if it wasn't for my mobile phone. WillStarr- Yeah, it worked great in the driveway. Doesn't everything? LOL! If I had the time, I would write a short book on "RV Repairs for On the Road". You know what I mean, How to fix your motorhome with a roll of Duct Tape and a screwdriver. LOL! Don - To me any website that deals with specific how-to information is a highly valuable resource that can save hours of time and much frustration. That one guy or gal who has been there and done that is worth their weight in gold when it comes to solving problems. This hub was a great example especially with the pictures you included. You probably have helped others who were suffering from the exact same problem. Old Poolman- I'm glad my predicament and my search for a solution was of interest to you. I especially appreciate that you think it might be of interest to others. But it worked great in the driveway. Excellent, and one to remember! Nice hub with great fix-it suggestions. I have been able to fix a few things I thought I would have to just throw away from advice on the various forums. If nothing else, there is often a youtube video that shows you exactly how to repair something. You make RV'ing sound like great fun.